Yu-Gi-Oh! is a strategic trading card game in two players Duel each other using a variety of Monster, Spell, and Trap Cards to defeat their opponent's monsters and be the first to drop the other's Life Points to 0.Card Name: Dark FusionCard Type: Normal SpellCard Number: DP06-EN018Set: Duelist Pack 6: Jaden Yuki 3Attribute: SpellPasscode: 94820406Card Text: Send from your hand or your side of the field to the Graveyard, Fusion Material Monsters that are listed on a Fiend-Type Fusion Monster Card, and Special Summon that Fusion Monster from your Fusion Deck. (This Special Summon is treated as a Fusion Summon). 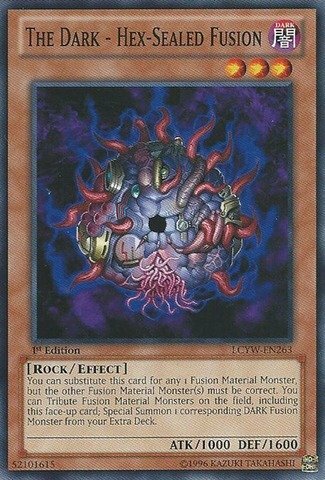 The Special Summoned monster cannot be targeted by the effects of other Monsters, Spells, and Traps this turn. Yu-Gi-Oh! is a strategic trading card game in which two players Duel each other using a variety of Monster, Spell, and Trap Cards to defeat their opponent's monsters and be the first to drop the other's Life Points to 0.Card Name: Dark FusionCard Type: Normal SpellCard Number: LCGX-EN099Set: Legendary Collection 2Attribute: SpellPasscode: 94820406Card Text: Send, from your hand or your side of the field to the Graveyard, Fusion Material Monsters that are listed on a Fiend-Type Fusion Monster Card, and Special Summon that Fusion Monster from your Extra Deck. (This Special Summon is treated as a Fusion Summon). The Special Summoned monster cannot be targeted by the effects of your opponent's Monsters, Spells, and Traps this turn. Yu-Gi-Oh! is a strategic trading card game in two players Duel each other using a variety of Monster, Spell, and Trap Cards to defeat their opponent's monsters and be the first to drop the other's Life Points to 0.Card Name: Dark FusionCard Type: Normal SpellCard Number: GLAS-EN047Set: Gladiator's AssaultAttribute: SpellPasscode: 94820406Card Text: Send from your hand or your side of the field to the Graveyard, Fusion Material Monsters that are listed on a Fiend-Type Fusion Monster Card, and Special Summon that Fusion Monster from your Fusion Deck. (This Special Summon is treated as a Fusion Summon). 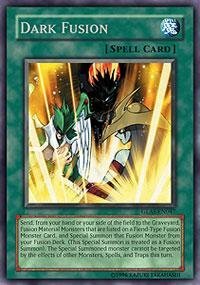 The Special Summoned monster cannot be targeted by the effects of other Monsters, Spells, and Traps this turn. Yu-Gi-Oh! 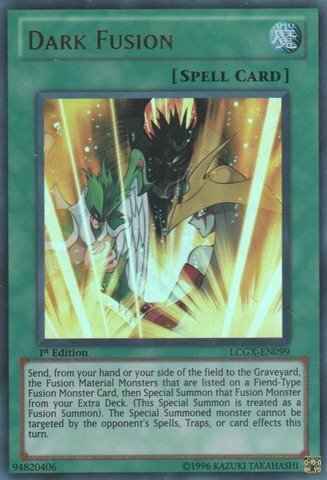 is a strategic trading card game in which two players Duel each other using a variety of Monster, Spell, and Trap Cards to defeat their opponent's monsters and be the first to drop the other's Life Points to 0.Card Name: The Dark - Hex-Sealed FusionCard Type: Effect MonsterCard Number: LCYW-EN263Set: Legendary Collection 3: Yugi's WorldAttribute: DarkLevel: 3Monster Type: RockPasscode: 52101615Card Text: You can substitute this card for any 1 Fusion Material Monster. 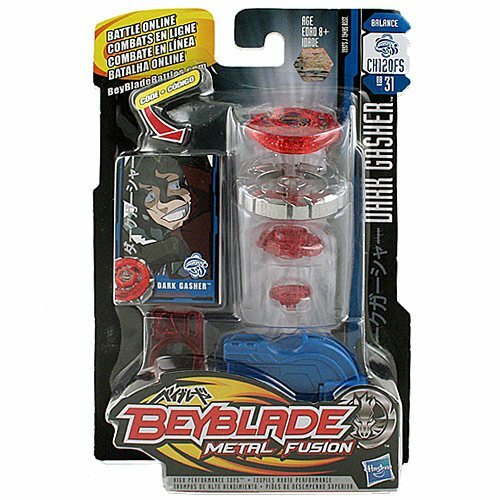 The other Fusion Material Monster(s) must be the correct one(s). By Tributing Fusion Material Monsters on the field, including this card, Special Summon 1 DARK Fusion Monster from your Fusion Deck. 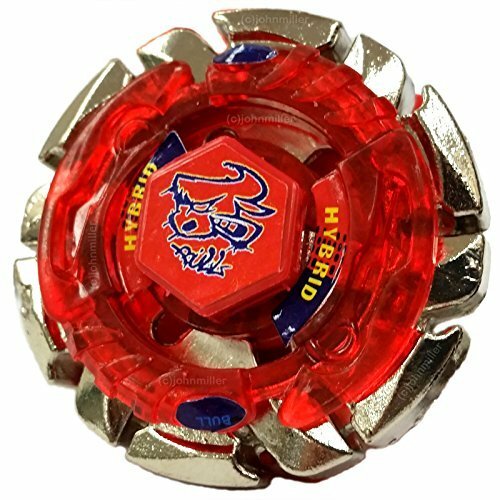 Dark Bull H145SD Metal Fusion 4D Beyblade BB-40 - USA SELLER! 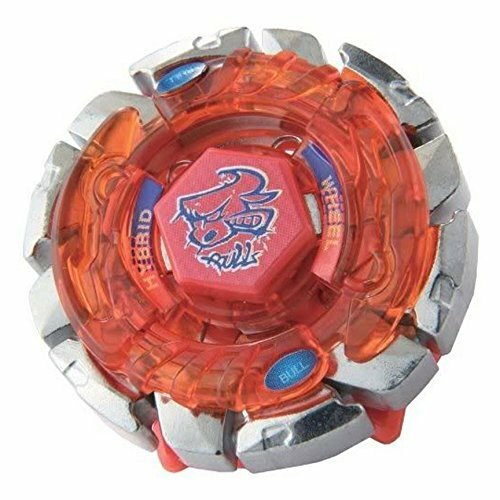 *All Beyblades are compatible with all launchers, so if you have any launchers from previous purchases, this Beyblade will work with those. Includes 5 piece top, ripcord launcher, assembly tool and instructions.